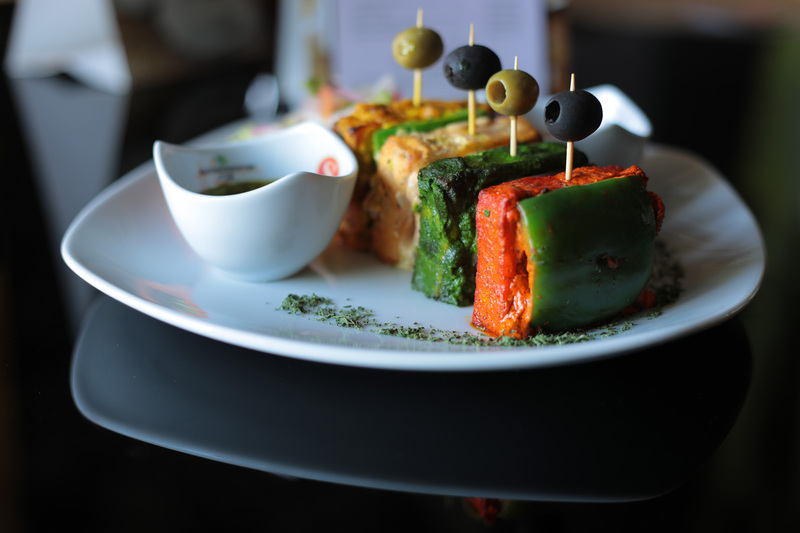 Selection of four marinated (cottage cheese) paneer slices cooked with our special marination with seasoned onion, tomato and green pepper. 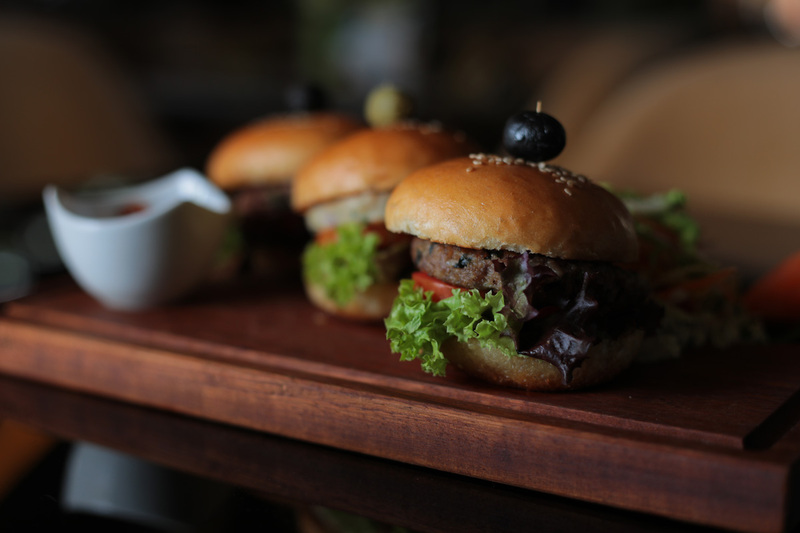 Trio of La cabana special well marinated chicken,lamb,beef homemade mini burgers. Crunchy BBQ marinated chicken wings served with crinkle cut chunky fries. 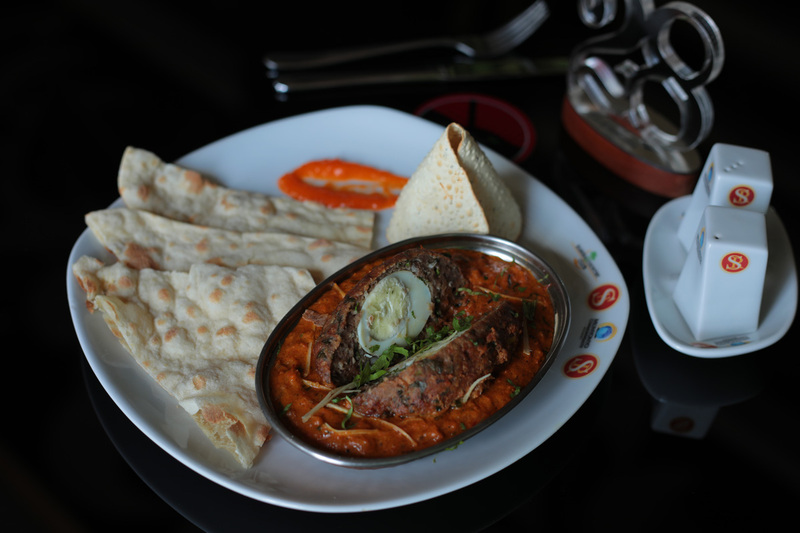 A boiled egg covered in signature lamb kofta, cooked in an indian creamy sauce served with selection of naans. 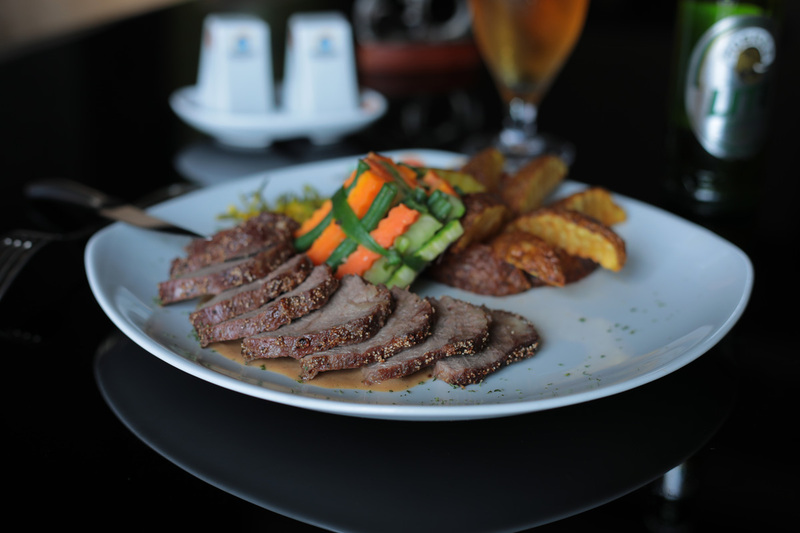 Pepper & herb crusted beef medallion topped with poppy seeds served with potato wedges. 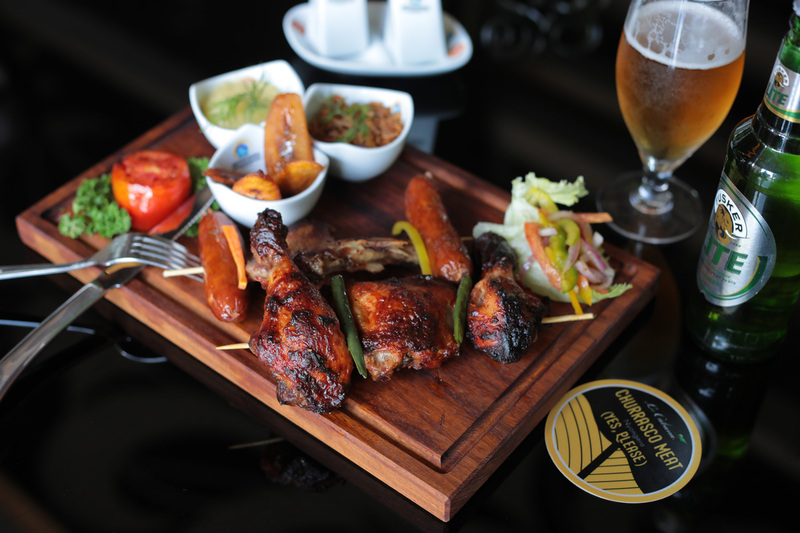 A selection of churrasco brazilian meats (chicken + pork), marinated in a variety of flavours, served with teaser of sides.